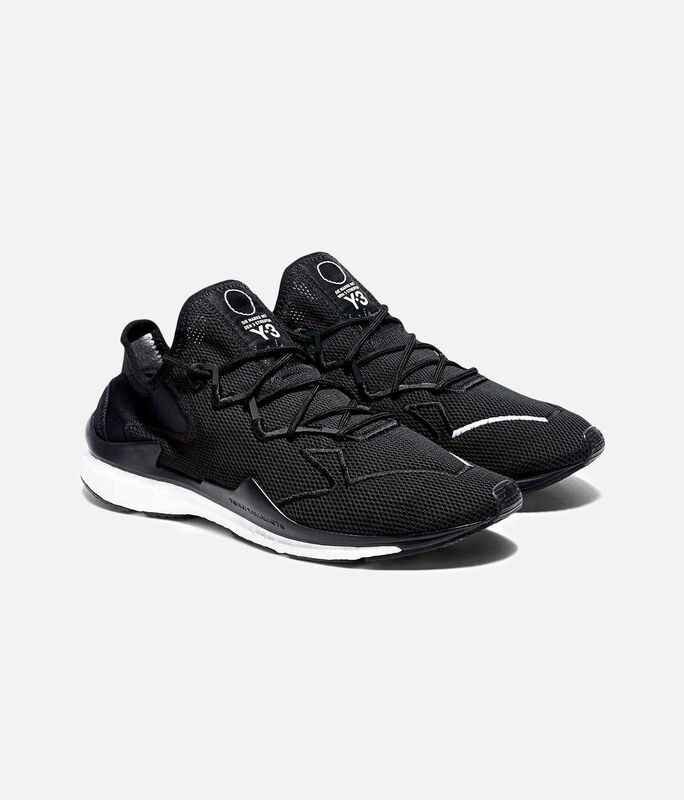 A fast, streamlined style, the Y-3 Adizero Runner pairs fresh innovation with a clean aesthetic. 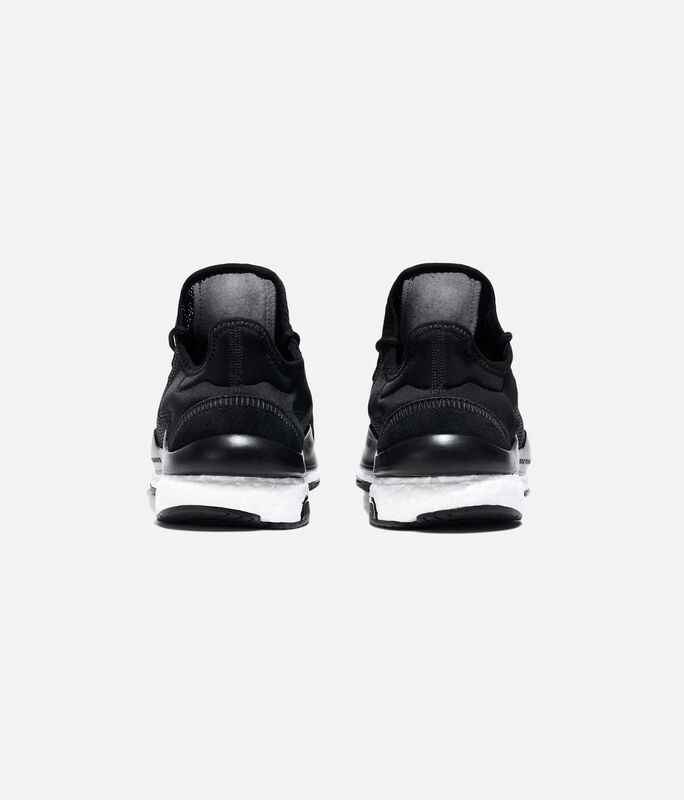 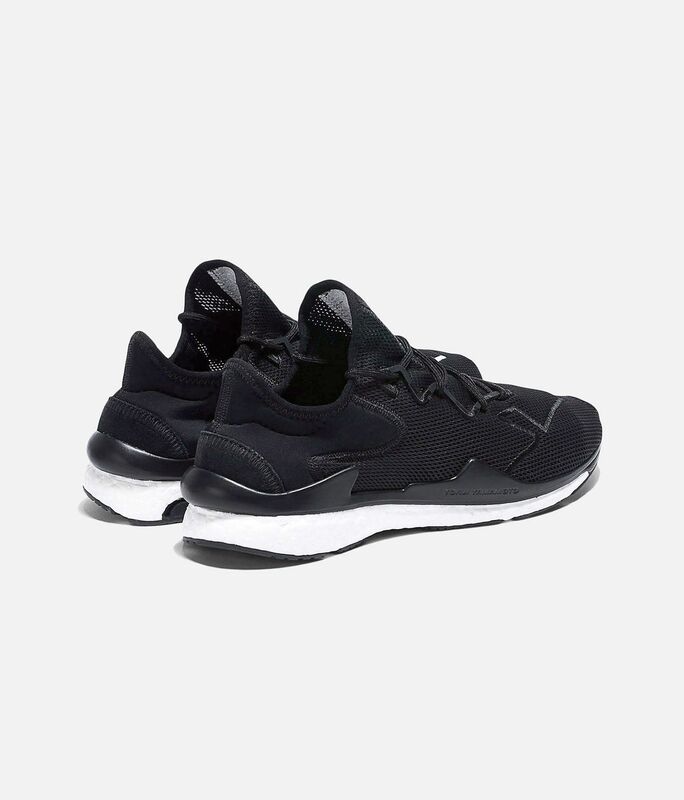 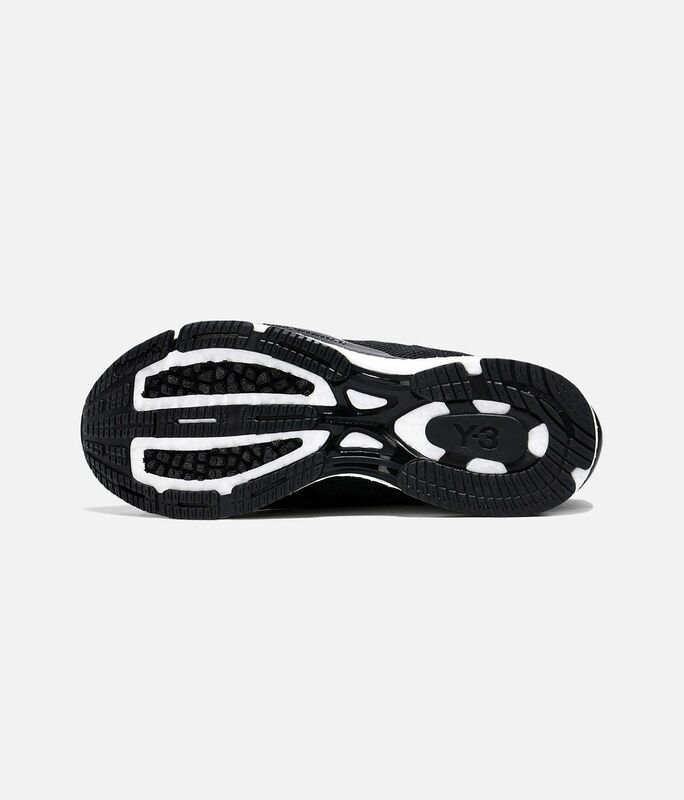 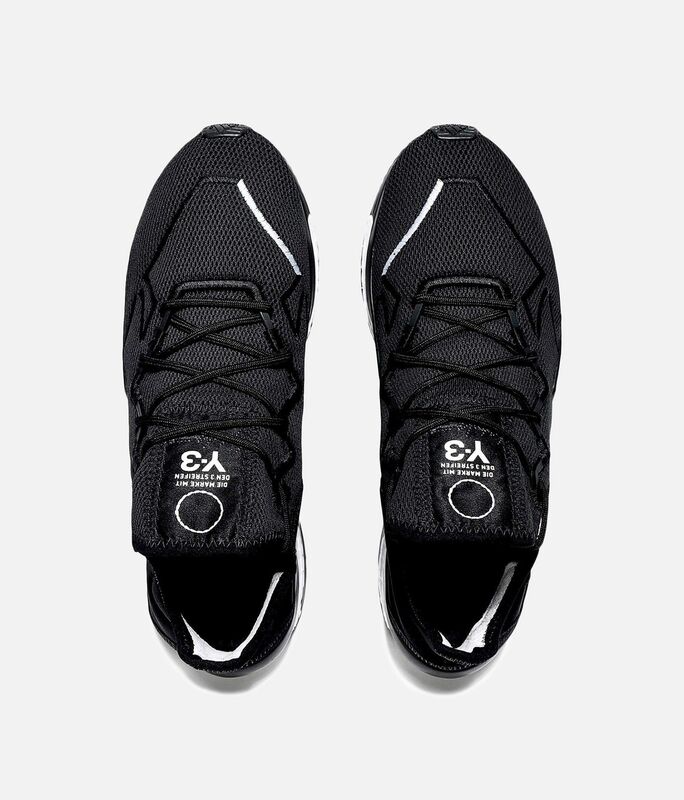 The modern shoes feature a material-mix upper made from smooth neoprene and breathable mesh. 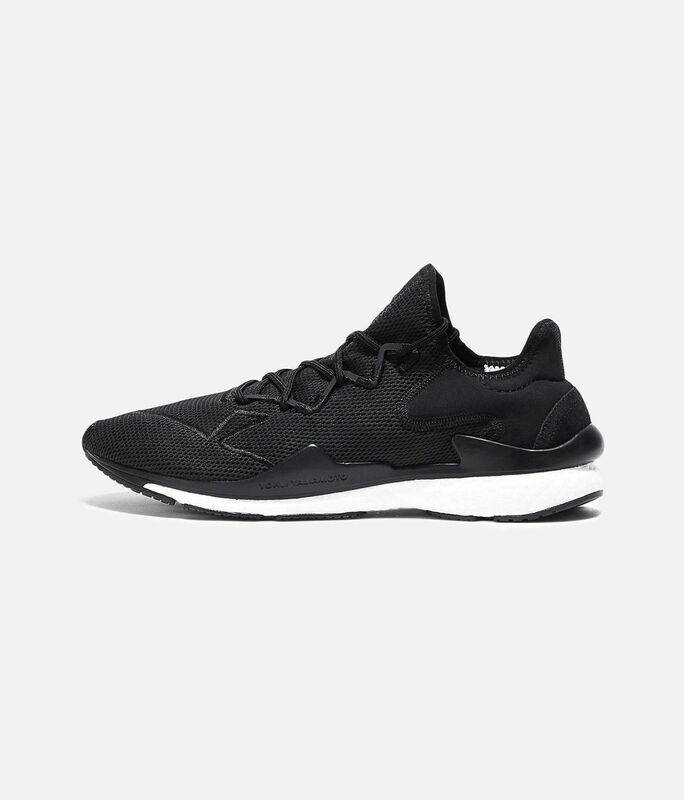 Boost adds a responsive, energised feel to every step.